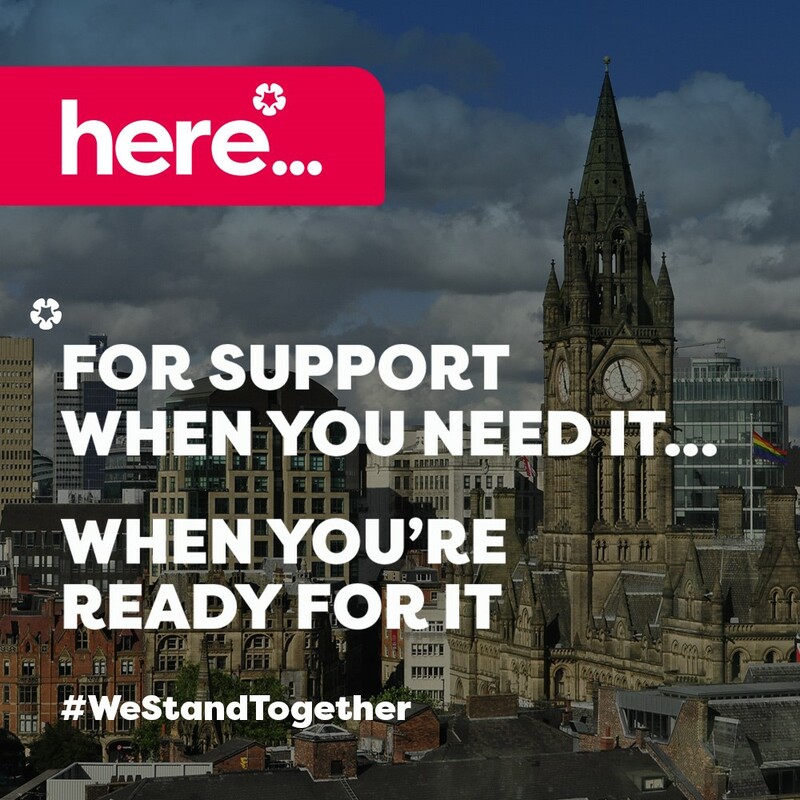 As funerals for the Lancashire victims of the terrible attack on Manchester’s MEN arena begin to take place, ongoing specialist support from Lancashire Victim Services (LVS) is available to anyone affected. The service offers emotional support and counselling to help victims recover and come to terms with what has happened. Support is not just available to those directly affected but also to those who are supporting family members, children or friends who were caught up in events that night. Anyone who feels that they need someone to talk to following the attack can contact Lancashire Victim Services to access the help and support they need. Police and Crime Commissioner Clive Grunshaw is responsible for commissioning support for crime victims through Lancashire Victim Services. He said: “I established Lancashire Victim Services and Nest Lancashire to ensure that anyone affected by crime can access specialist support in a way that suits them best. “Anyone who has been caught up in the awful attack on Manchester can get the support they need through the service and I would urge anyone affected to contact Lancashire Victim Services to access the expert help and support available. Ellen Miller, Service Director for LVS, said: “We know that attacks like the one in Manchester have a huge impact on victims and those who witness events unfold. “People are getting in touch because they’re struggling to move on and it’s affecting their sleep, their work and their relationships. Some people feel they should have done more to help, and others can’t stop thinking ‘it could have been me’. “Worryingly, some people, particularly young people, are constantly looking at images and stories online, effectively re-traumatising themselves. And some have seen truly horrific sights, and can’t get them out of their heads. For anyone who needs us, for as long as it takes, we are here. “There were over 20,000 people at the concert itself, and if you think of friends and family who are also now trying to help these people through this traumatic time, the knock on effect is huge. For younger people aged 10 to 18 a specialist part of Lancashire Victim Services, Nest Lancashire, can provide tailored support. Ellen continued: “Many young people from Lancashire went to Manchester that evening and may now be finding themselves in need of someone to talk to, to help them recover from what they have experienced and what they may have seen. Anyone affected living in Lancashire can access support using the following contact details. 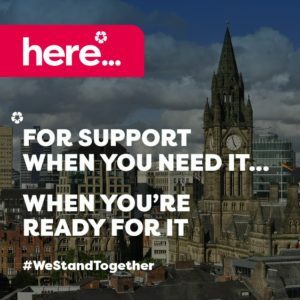 Lancashire Victim Services (LVS): Emotional support, information and practical help for any victims of the Manchester events who live in the Lancashire area. NEST Lancashire: LVS’ service for children and young people (up to 18) offering tailored emotional support and practical help. Call 300 111 0323, text NEST and your number to 60777, email info@nestlancashire.org or visit nestlancashire.org. All services are free and confidential.